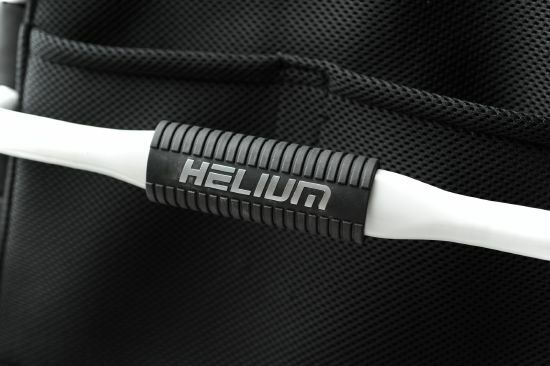 The beautiful and stylish Quickie Helium 2016 Edition. 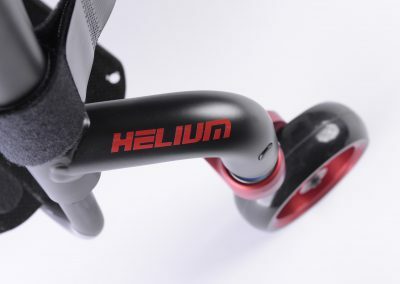 With its minimalistic design and impressive drive performance, the Quickie Helium is all about the intricate crossover of looks and functionality. 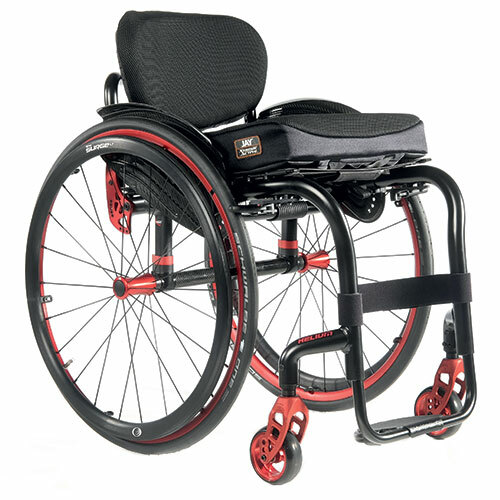 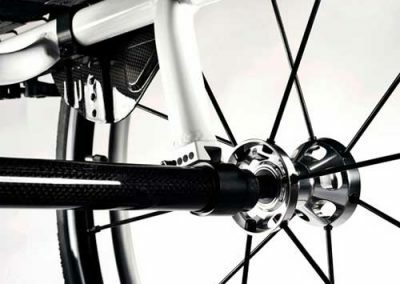 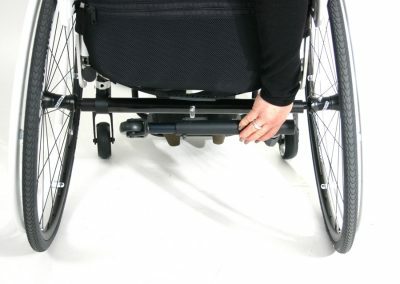 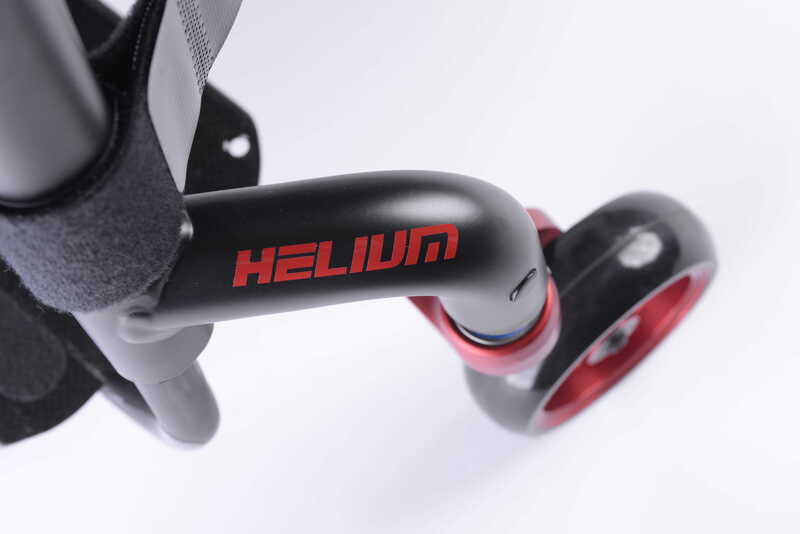 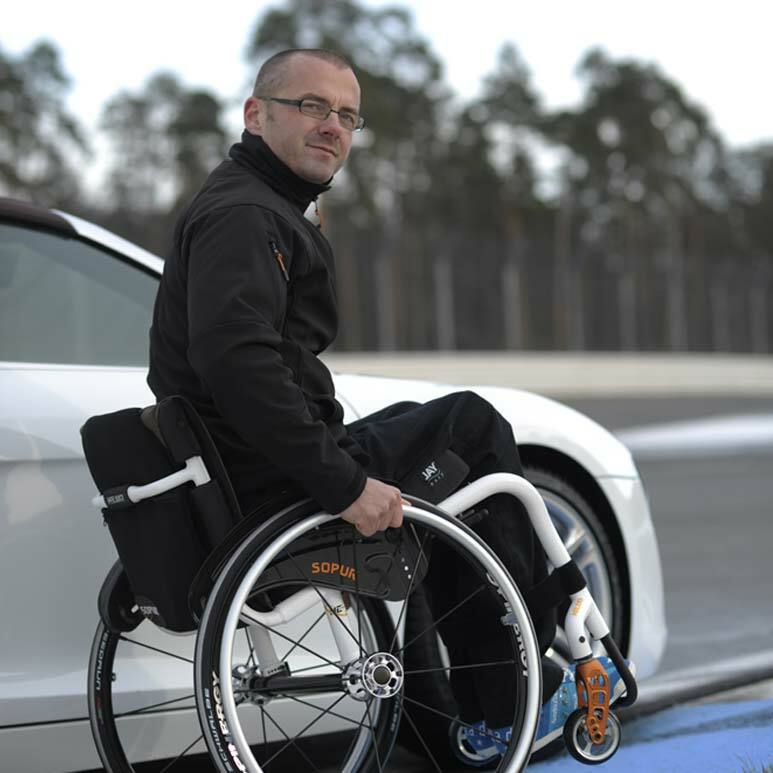 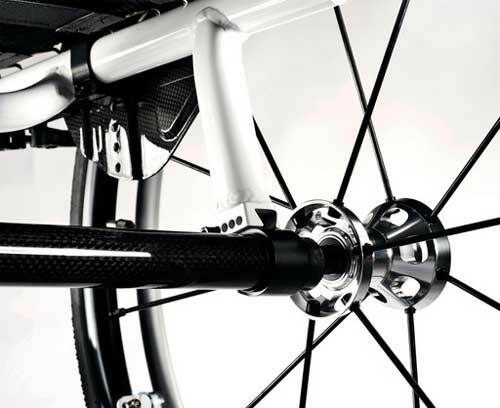 Modern Carbotecture components and hydro-formed frame makes the Quickie Helium an extremely sturdy lightweight active wheelchair. 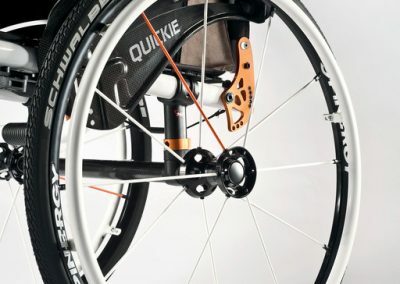 Better yet, the new 2016 Edition Quickie Helium comes with a wide range of colours to choose from and an updated back module, along with eye-catching colour-accented forks, wheels, rims, and spacers. 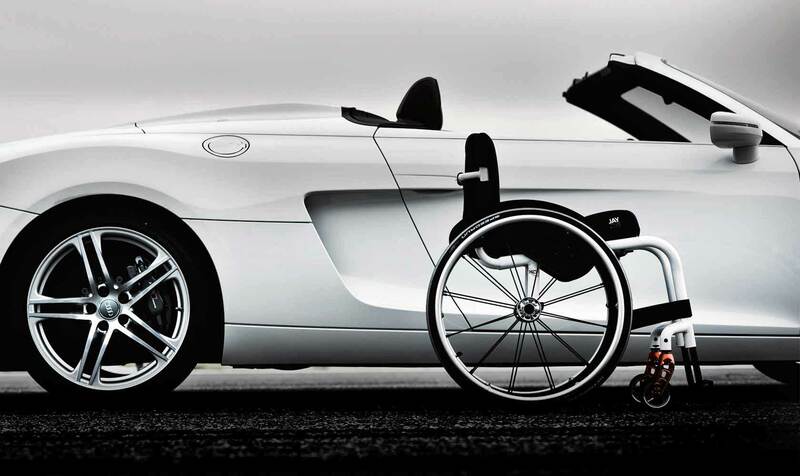 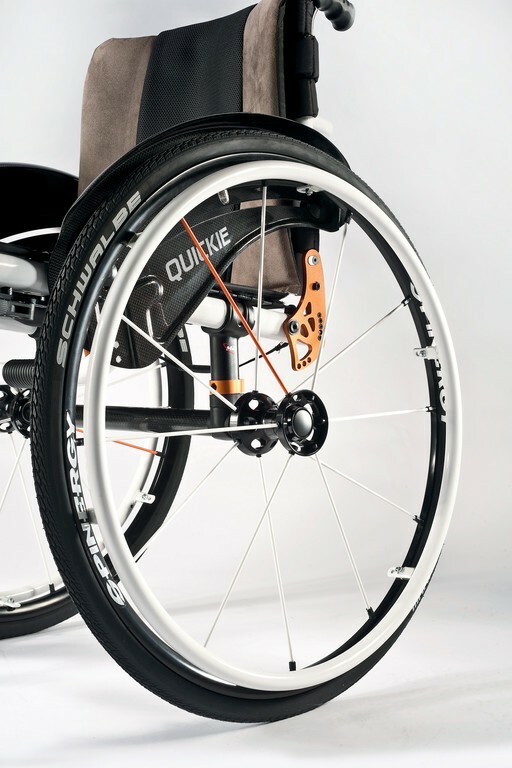 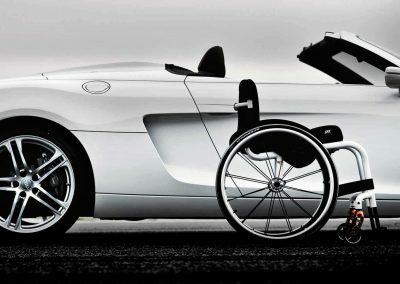 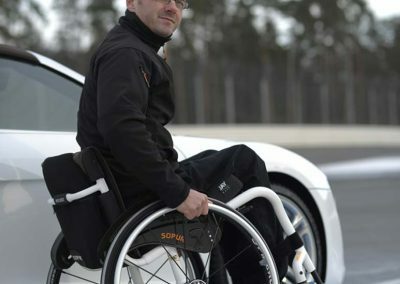 The Quickie Helium is one of the most stylish wheelchairs on the market. 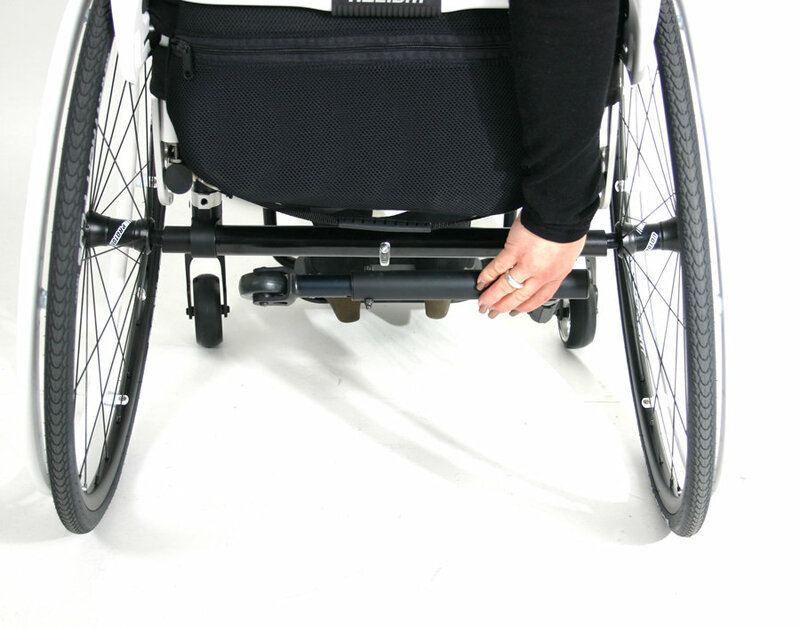 For pricing and to book a free home demonstration call us on 0800 799 9810 or submit the form at the bottom of the page. 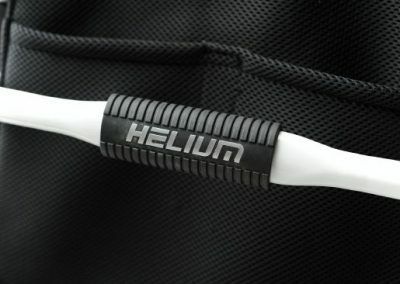 If you’re interested in the Quickie Helium then please fill out this form and a local specialist with get in contact with you shortly.